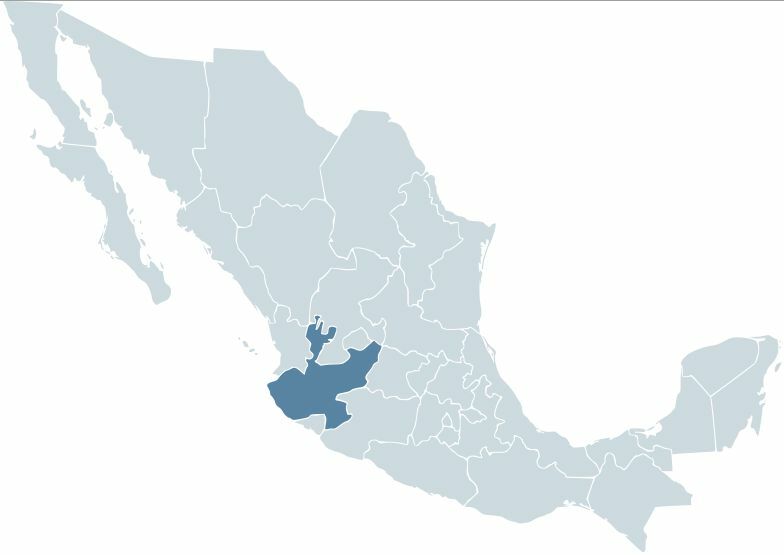 The Mexican state of Jalisco (JL) just published in its official gazette the text of its recently passed Law on the Integrated Management of Wastes. Jalisco joins the Federal District (DF) and the states of Colima, Guanajuato, Querétaro and Veracruz in adopting its own waste law to supplement the federal Law for the Prevention and Integrated Management of Wastes (LGPGIRS) [several states, such as Chihuahua and Tabasco, have chosen the alternate route of incorporating detailed chapters on waste into their state environment framework laws]. You can find all these laws on the Mexico and waste/recycling Temas download pages. The JL waste law calls for the state environment secretariat, in coordination with the state urban development secretariat and after consultation with municipalities, to create a state Program for the Integrated Management of Wastes that heavily emphasizes recycling, reuse and valorization. It also calls for the Program to feature “adequate measures” to reincorporate into the production cycle reusable or recyclable materials or substances. whatever else so designated under federal law. In the case of items on this list that are products that at the end of their life become special wastes, it is the producers, importers, vendors and distributors that are solely responsible for the formulation and execution of the management plans. They can, however, choose to submit joint plans rather than a separate one for each entity. The Law includes an important provision on packaging. SEMADES and municipal authorities are to promote the use of materials in the manufacture and use of packaging for all products that reduce the generation of municipal solid waste and special wastes. SEMADES and the municipalities can require companies to the containers used for the sale of their products, especially those that may represent a health hazard or degrade slowly. The Law calls for economic instruments to promote waste reduction, reuse, recycling and valorization.